When I looked for supplies I completely forgot to look in my regular fabric stash(duh.) 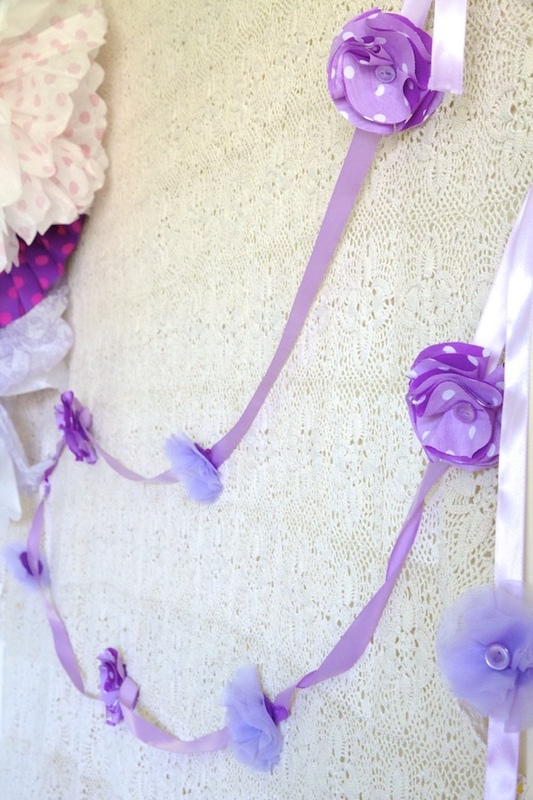 so I discovered some cute polka-dot that I mixed with the nylon chiffon to make no sew flowers (my tutorial HERE) with the buttons in the middle for a cute little garland. Then I found some egg-shaped paper doilies left over from the Easter potluck! They were a super bright purple, but when I flipped them over they were just right. So I printed out an elephant clip art and traced it onto purple paper and glued on sparkly gem eyes and a tiny silk flower. I think they turned out cute! And free, yay! So the shower is tomorrow. 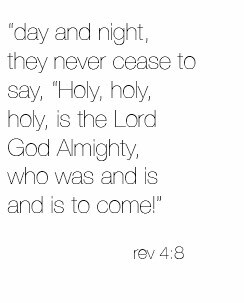 As in, the day after today. ...I have a lot of work to do! 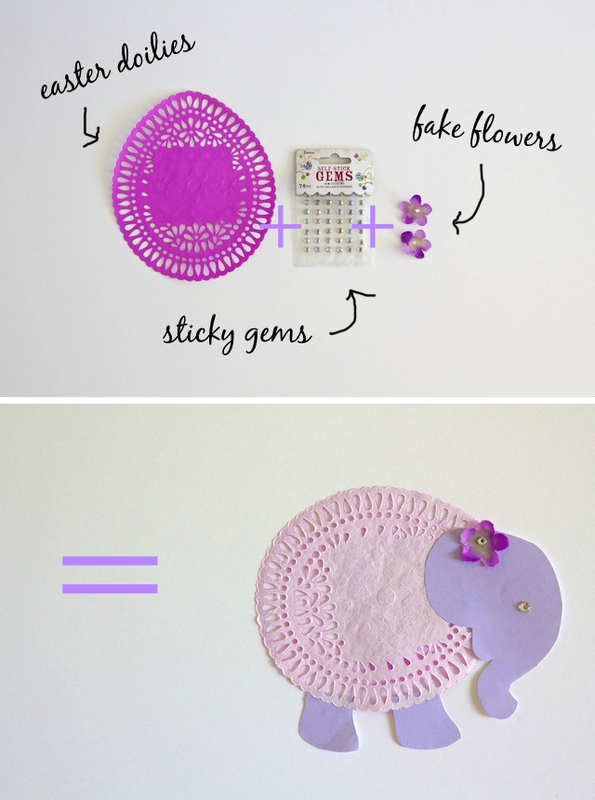 i'm a sucker for all things elephants, and I just love those doily-elephants! They are just darling. I love what you've done with this theme-- I'm sure the mom to be will be over the moon! Oh my, you are such a good friend! And so creative. Everything is adorable. elephants have tails, you should add tails to the. They are super cute and everything, but they would be really super cute with small tails. I'm definitely not a huge purple fan either, but it's looking good! Like you, I'm learning to enjoy the occasional lavender and purple. Your elephants are cute with or without their tails! You're so creative! I LOVE the elephants! ADORABLE! What a fab idea! Love it! Those elephants are genius not to mention CUTE! Ha ha! They make me smile. I love purple. I think it's always been my favorite color. 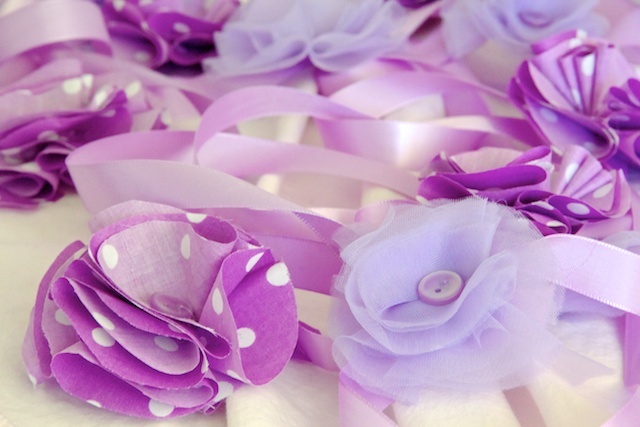 What a clever way to tone down the too-bright purple on the doilies! I'm going to have to look at the backs of things now! 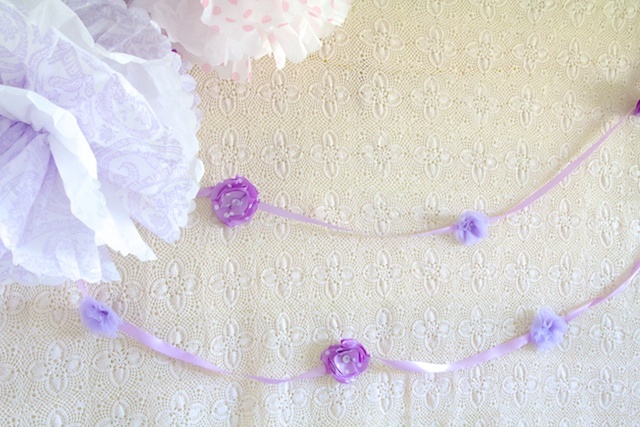 The garlands are amazink! I'm glad you rethought it, super cute for a shower! 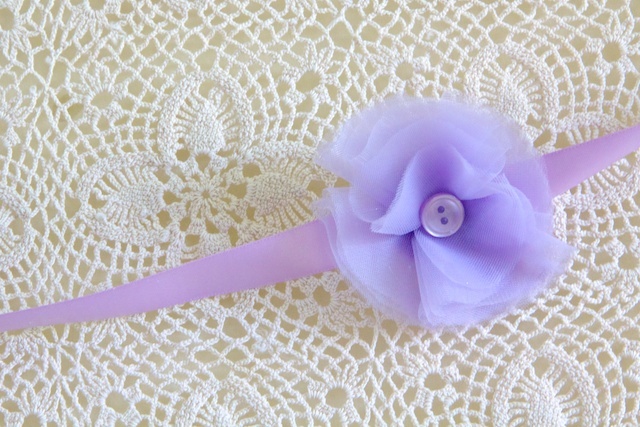 If I have a girl someday purple might have to be the color for my shower! Too bad no dark royal purple. That's my fav. It all looks fantastic. Love the garlands!!! So cute! I love it when we have to get creative with what we have on hand, I always get way more inspired than I thought possible! 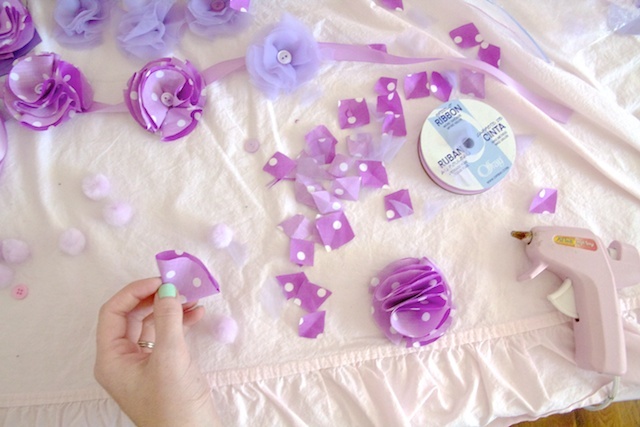 I hope the shower goes well, I know the decorations will be adorable! 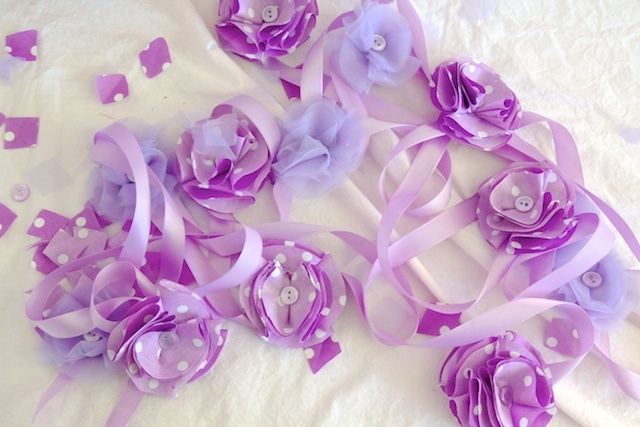 You are so talented~~ all of this is so beautiful for a shower. Pinning now! 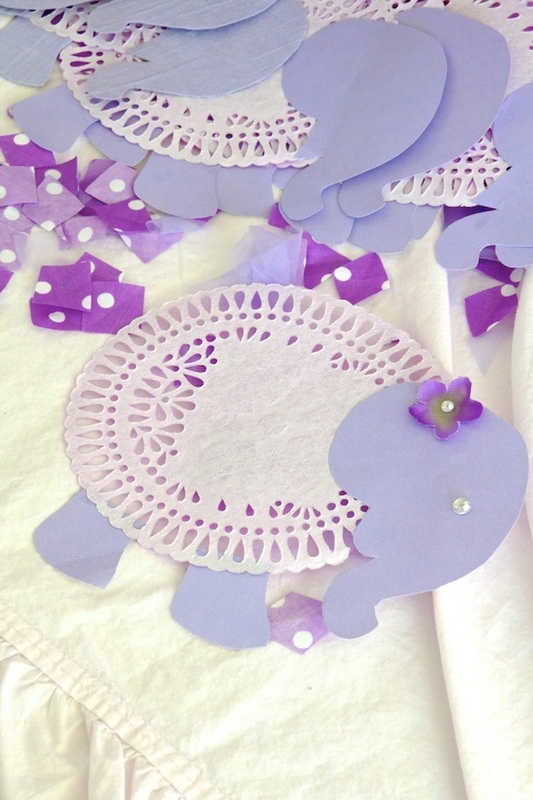 :( I just remembered a cute elephant invitation I made for a friends baby shower. I wrote out the invitation following the outline of an elephant, then just drew in an eye, ear and tail. Hope that makes sense - so the writing was the frame to the elephant - I then scanned it and printed it on pretty lilac paper. One of my better invitations.